Maid Singapore | Maid Agency | Asset Agency Pte. 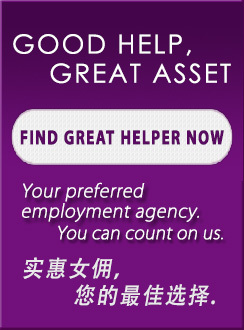 Ltd.
Search maid from Asset Agency Pte. Ltd.